I take my daughters to bed every night, holding the hand of the little one as she drifts off to sleep, and it is one of my favorite times of the day. I will cherish the conversations we have during those sleepy, peaceful moments forever. This was the night when I had told them about a big change in my job that would make our lives much more difficult, and the girls were very interested in how God would rescue us from the situation. I was infinitely sad about it, but my momma heart swelled in my girls’ first reaction. 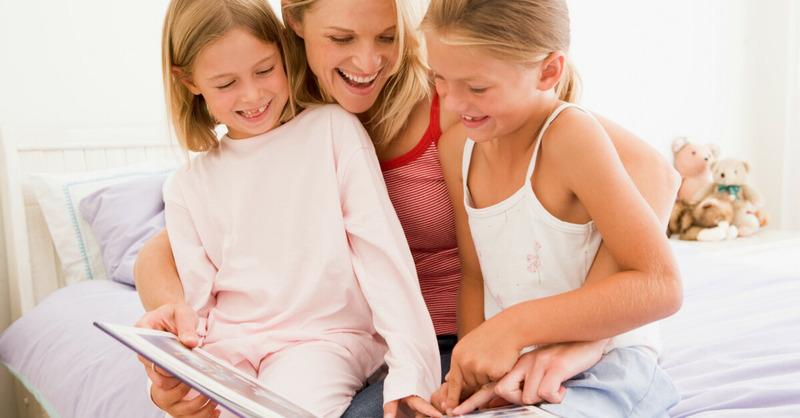 But what do family devotions have to do with my sweet bedtime routine? I guess most families do their devotions in the morning (and I think that is probably the best plan), but I am not a morning person. Plus, I don’t want to wake my girls up before I leave for work, so the morning just doesn’t work out for us. I think doing devotions at night is better than not doing them at all, so we do ours just before bed. That’s the thing about God, right? He is interested in our hearts and the discipleship of our children, not so much our rules for when and where things happen. At least, that’s what I think. So anyway, about family devotions. 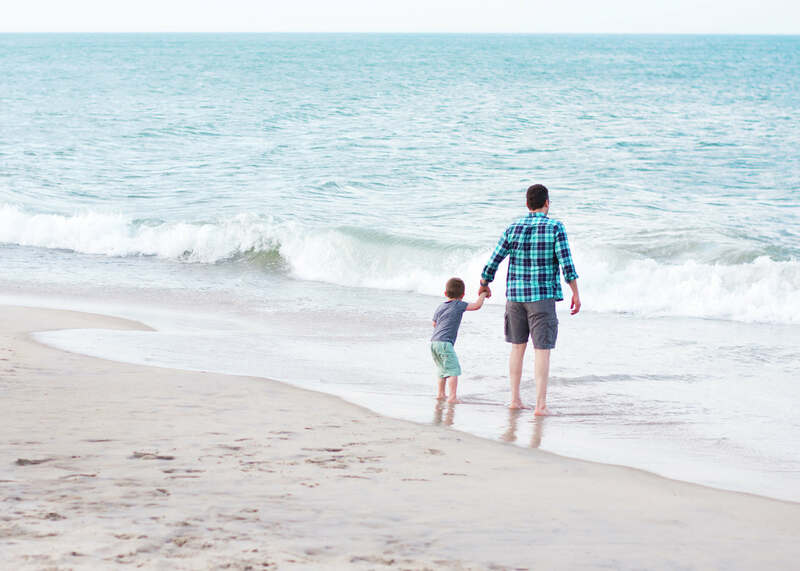 I want to share with you three of my favorite resources for family devotions. 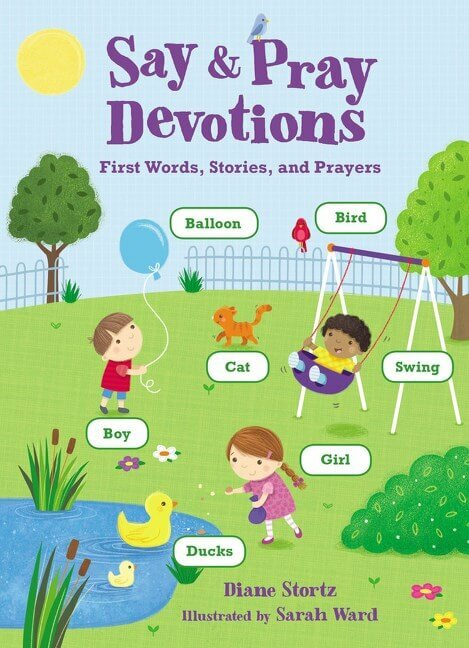 I’ve chosen to focus on children’s devotionals in order to facilitate children’s understanding. We’ve used these resources in our special time before bed but they can be used any time of the day for quick and easy moments of sharing faith together. I like to run and climb and slide. God made my body! That text is interspersed with adorable illustrations that include word labels. It would take just a minute or two to read through a whole devotion, and your littles will quickly learn and remember the text. 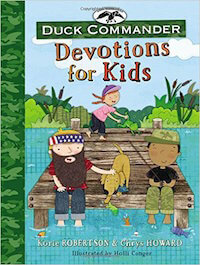 Duck Commander Devotions for Kids – If your family watches Duck Dynasty (and even if you don’t), this book will delight your kids. Each page includes a story, a scripture-based message, and a prayer, as well as an action step kids can take on their own. Older kids will like it as well because the messages aren’t babyish. We read this from cover to cover and loved it. 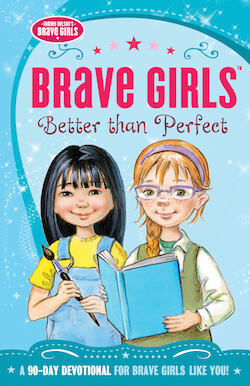 Brave Girls, Better than Perfect – Grace, my 9-year-old, is over the moon for the Brave Girls. 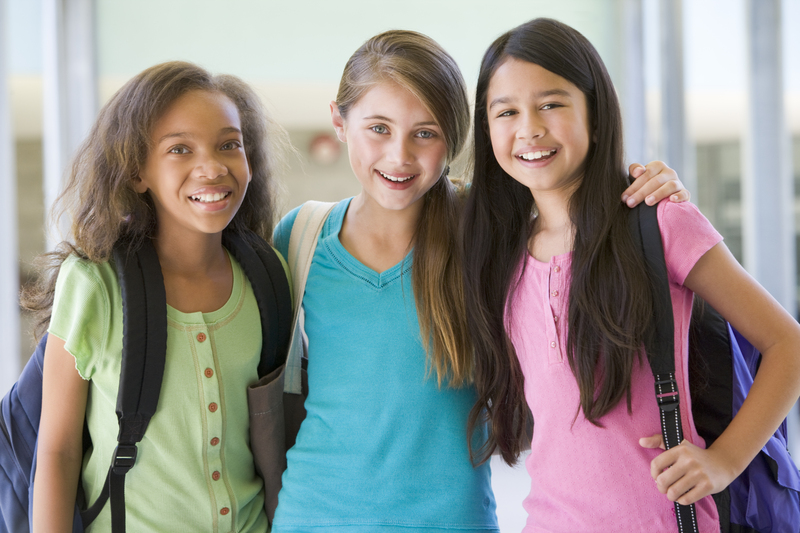 They are a set of five tween girls, each with a distinct personality, who leads girls through Bible stories and devotionals. 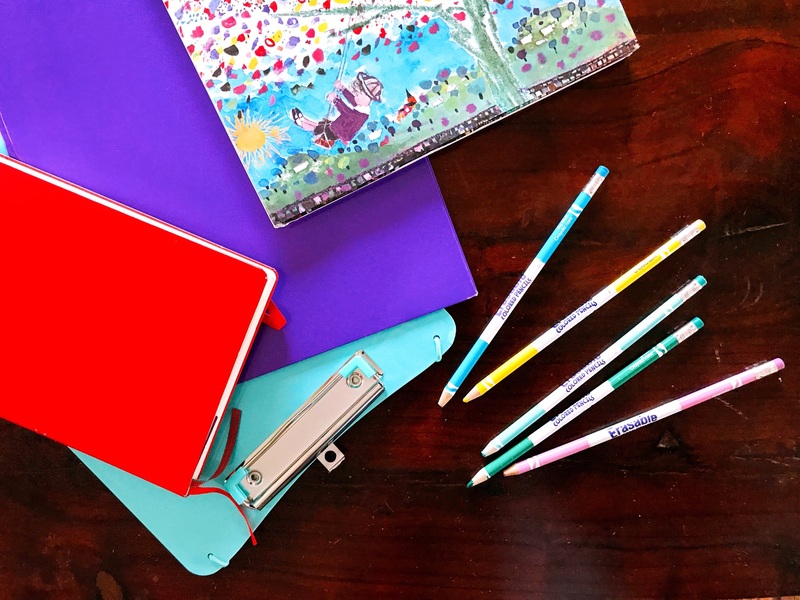 There is a Brave Girls Bible and a Brave Girls Bible Storybook, but it is the devotionals that she keeps coming back to over and over. 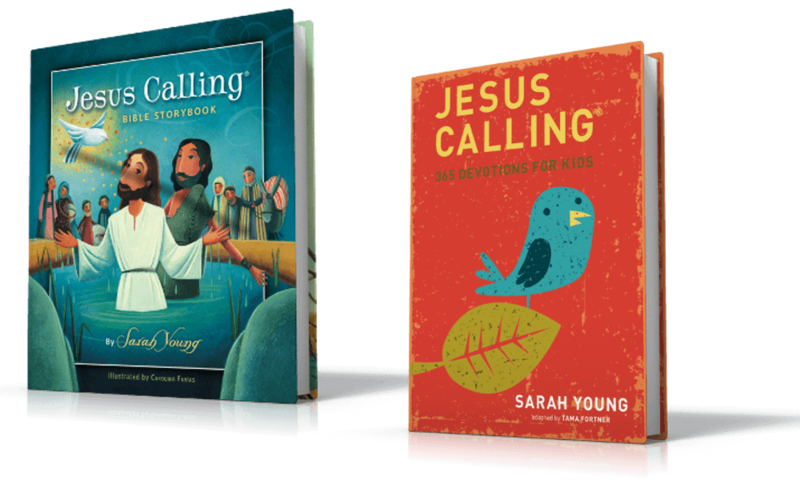 Jesus Calling & Jesus Today – These are series of devotionals for kids and adults alike. 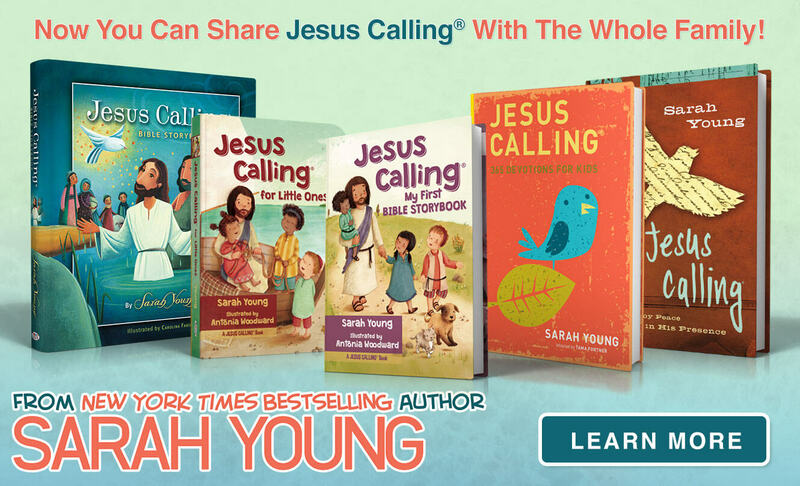 Jesus Calling is the original book, and it has a kids’ version and an adult one. So you could read and discuss the kid version as a family and then split up to read your adult version afterward. The kid version and adult version tackle the same verse on the same day making these books great to read together! 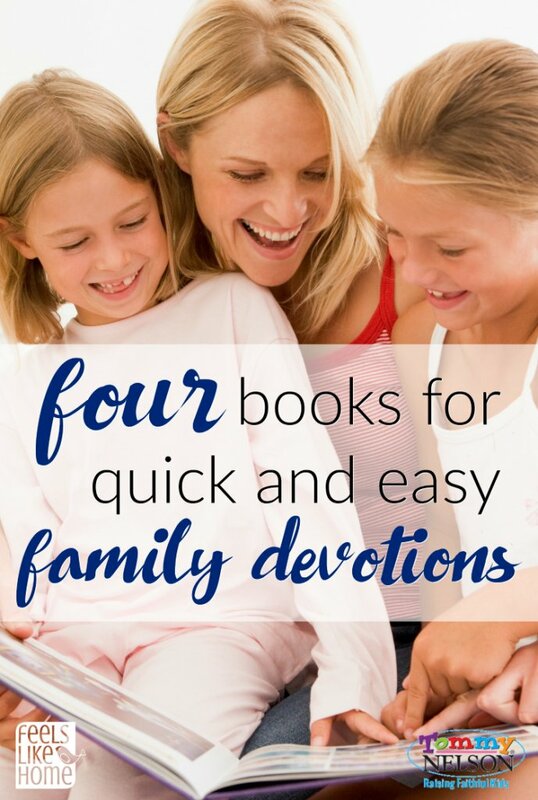 What are your favorite devotionals for quick and easy family faith moments? 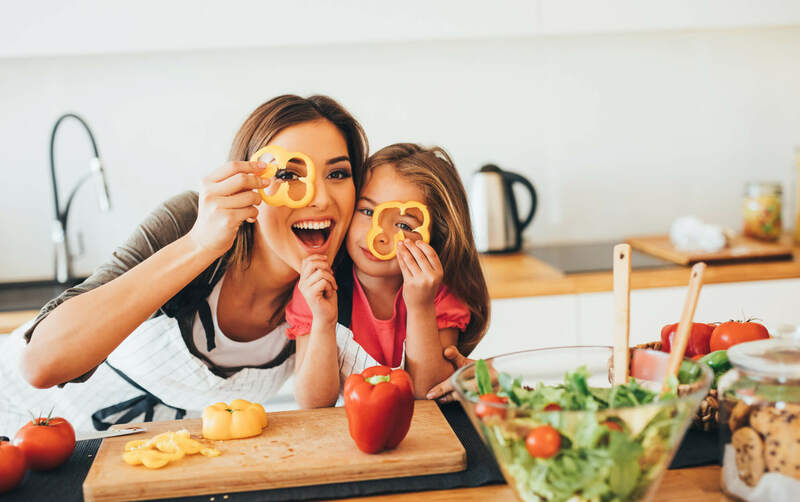 This entry was posted in Blog, Tommy Nelson and tagged Brave Girls, Devotions, devotions for kids, Duck Commander, Duck Commander Devotions For Kids, family devotionals, Girls Devotional, Kids Devotionals, Say & Pray, Tara Ziegmont by Tara Ziegmont. Bookmark the permalink.